MNSC dinner at Seventh Son, hosted by Gayliao. First pair: opened and poured 30 minutes before serving. 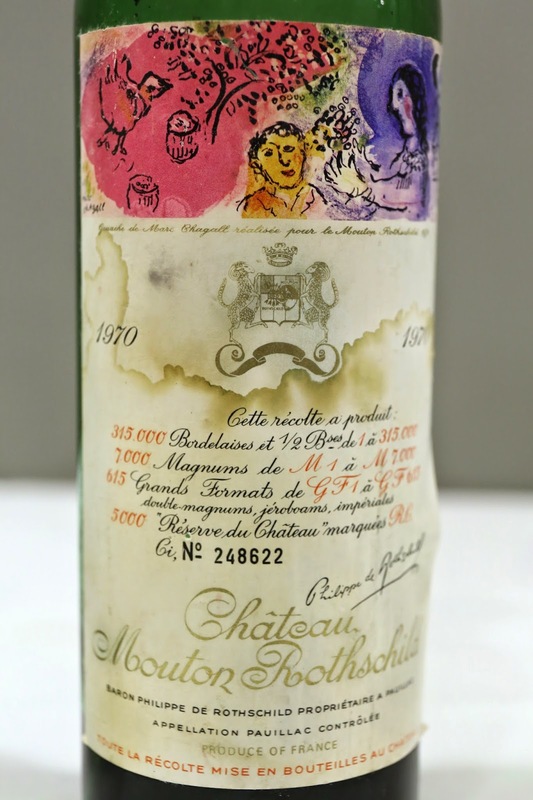 1970 Mouton-Rothschild - a little green with animal notes. Some ripe fruit here. Flat on the palate with relatively high acidity and short finish. 90 points. 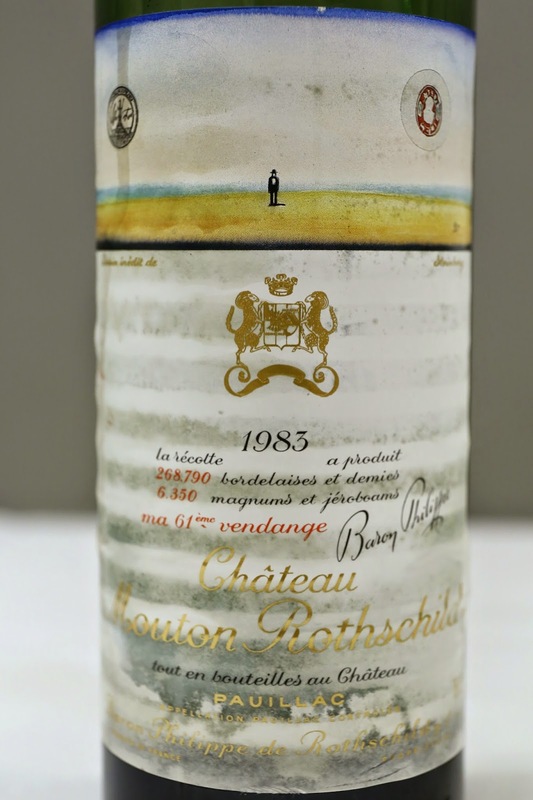 1983 Mouton-Rothschild - nice ripe fruit, very farmy with lots of animal notes, smoky and minty. 93 points. Second pair: opened and poured 30 minutes before serving. 1985 Jaboulet La Chapelle - good, ripe fruit with leather notes, smoky nose. Really lovely and smooth. A little lean and not too sweet on the palate. 94 points. 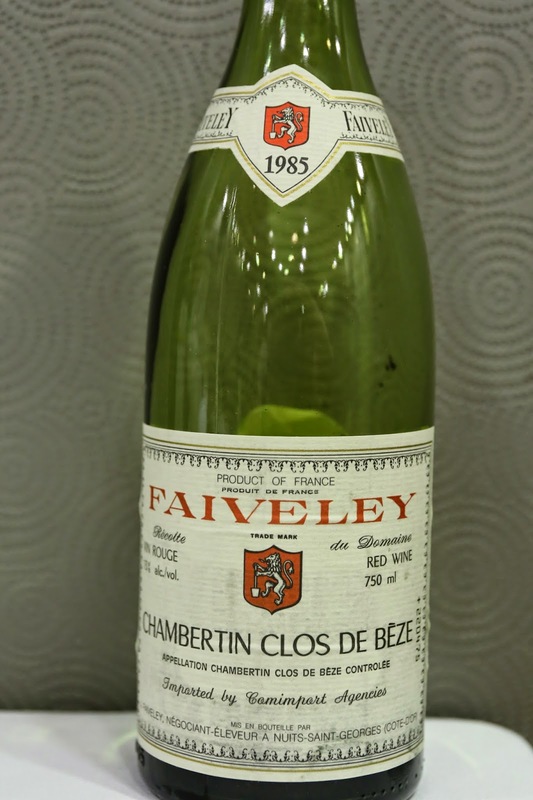 1985 Faiveley Chambertin Clos de Beze - sweet on the nose like candy. A little tropical fruit. Pretty light on the palate. 93 points. Third pair: decanted almost two hours prior to serving. 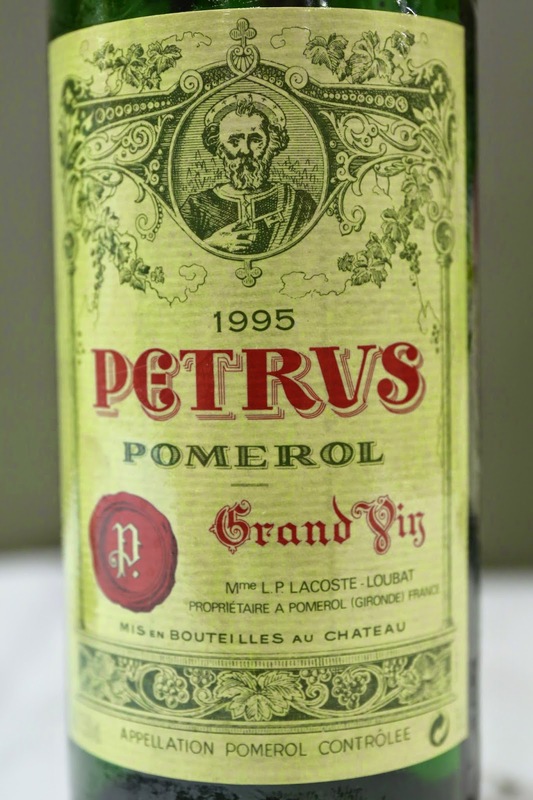 1995 Petrus - really smoky, pencil lead. A very big wine with animal notes, almost a little exotic. Pretty tannic. 95 points. 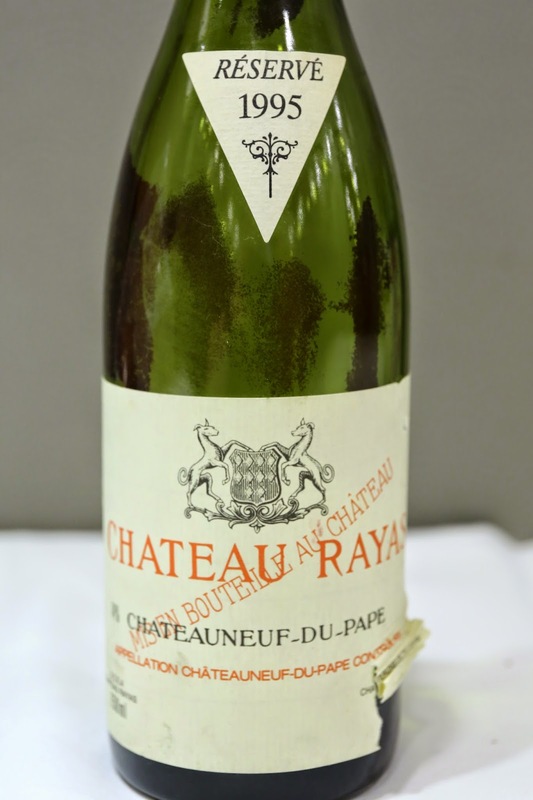 1995 Rayas - really sweet, candy-like, alcoholic. A little forest pine and very fragrant nose. 96 points. Fourth pair: Decanted about 1½ hours prior to serving. 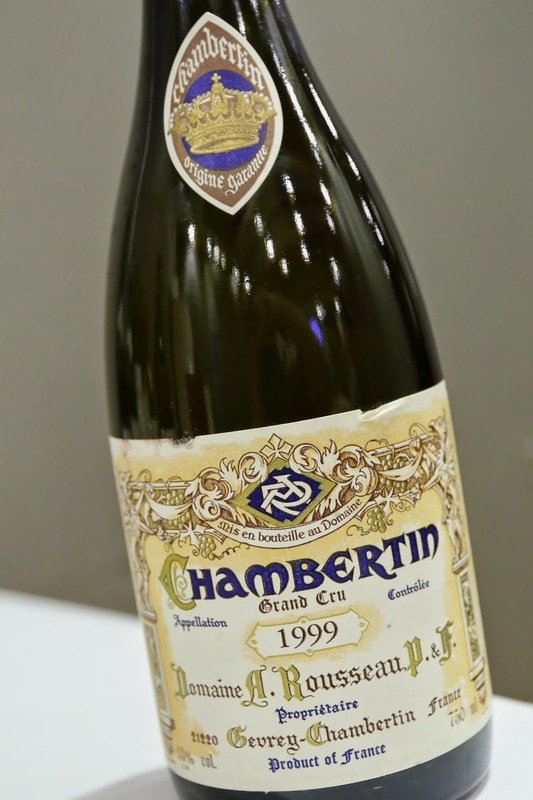 1999 Rousseau Chambertin - toasted corn with ripe fruit. Kinda tannic. 95 points.